Launching a brand should be heavily informed by the target audience—but shouldn't ignore the personality of the owner(s) either. 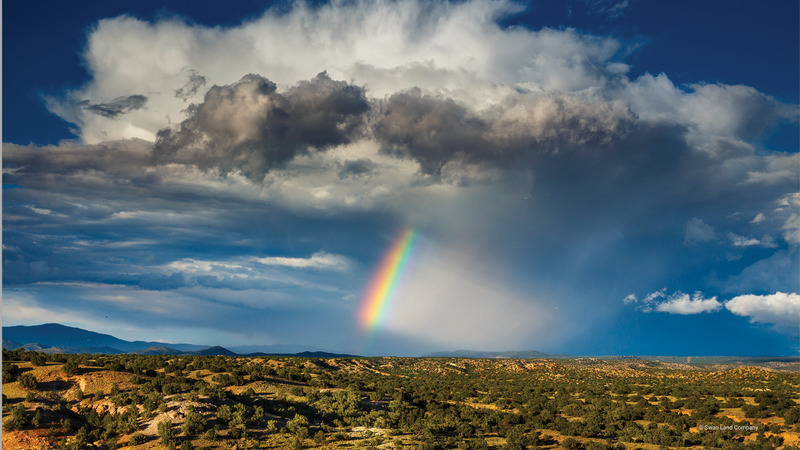 Ranch realtor Mike Swan had just left a larger partnership to strike out on his own, and he and his new partners came to us to develop their foundational branding. Per our usual process, we began with a meeting where Mike discussed everything from the target client to his personal tastes and priorities when it comes to design and marketing. 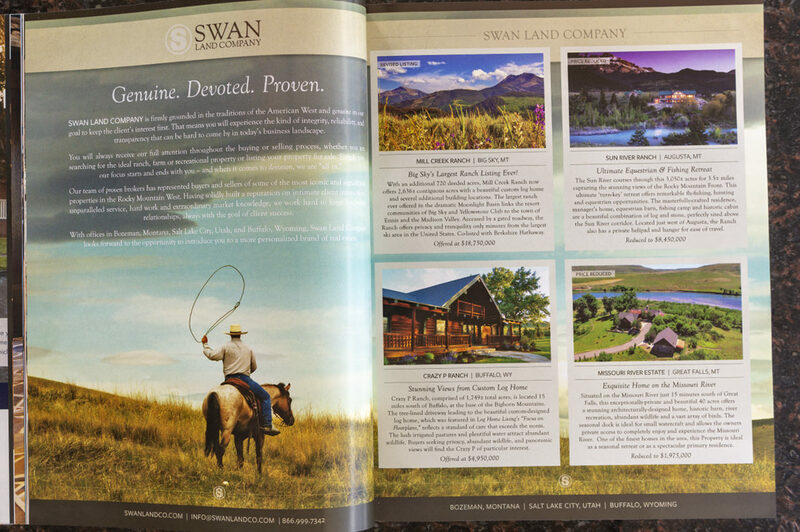 From this strategic perspective, we developed a logo and business letterhead package for Swan Land Company, an initial print ad design, as well as a vision for web development. 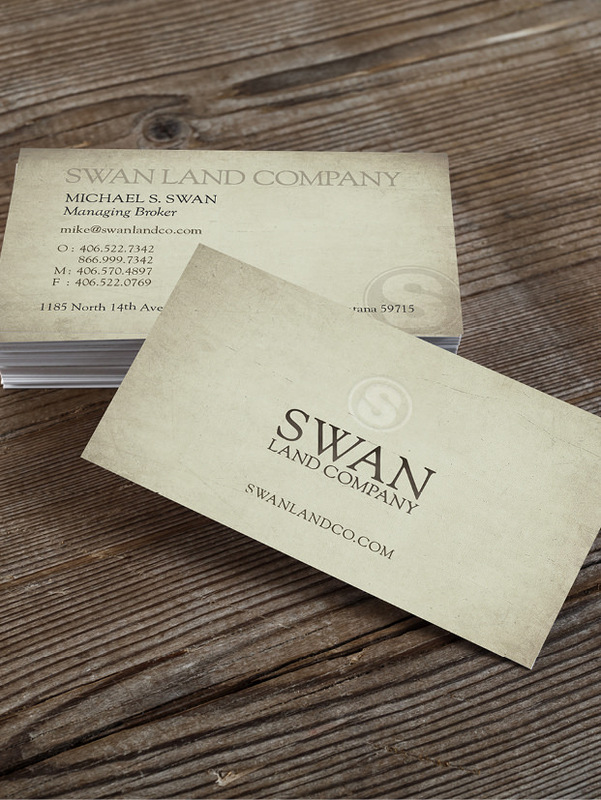 The Swan Land Co. website is designed to appeal to their upscale target market, be easy to navigate, and have a good presence in all the major search engines. Additionally, the site is updated with new listings and news frequently, so we worked with SLC to learn how to self-update the site to keep content fresh. 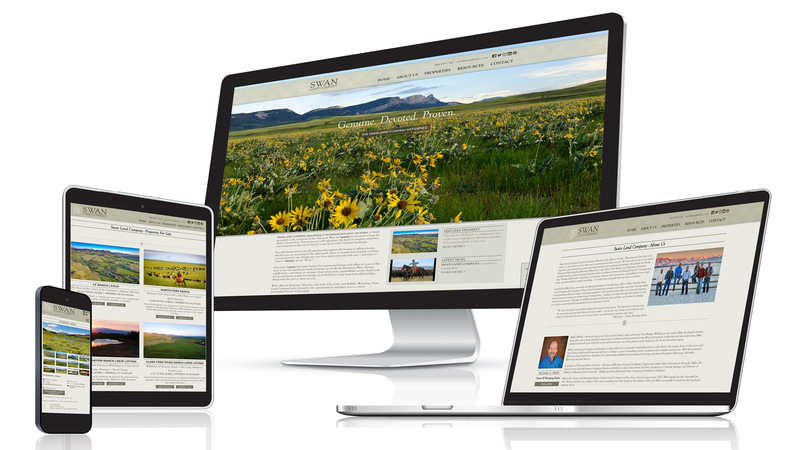 We also launched a digital marketing campaign to bolster their online presence.